Technically the only interesting thing about this pic is obviously the aperture, to isolate the tulips from the windmill in the back. I used f/3.5 on the Sony 35mm lens instead of its maximum f/1.8, to have a bit more depth of field on the tulips and keep the windmill recognisable. At ISO 200 (sunny day) you end up with 1/2000s exposure. 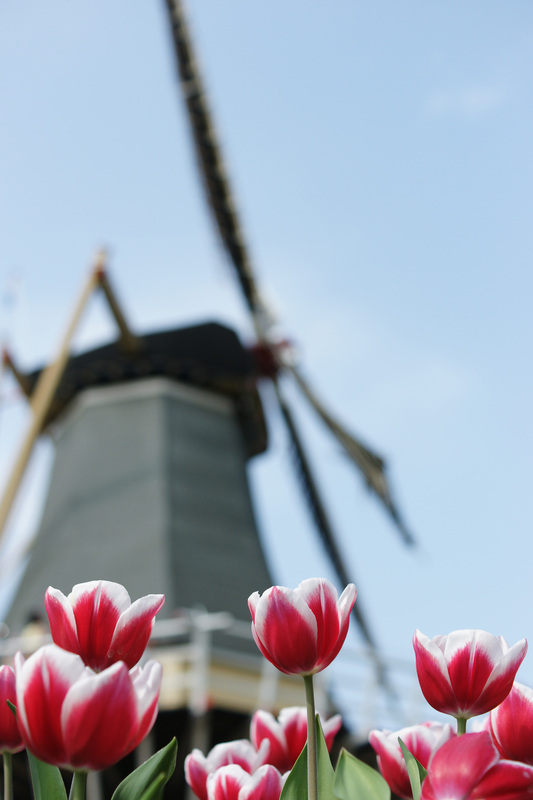 This entry was posted in photography and tagged flowers, Holland, tulips, windmill by marvol19. Bookmark the permalink.